Is dairy an essential part of a healthy diet or does it pose risks? 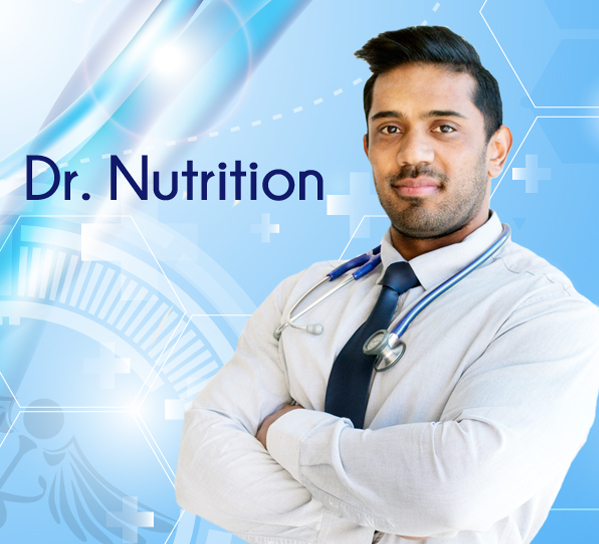 Dr. Khan discusses consuming dairy and whether or not it is essential for a healthy diet or if it may cause health problems. There are many arguments and recommendations but very little evidence to show that milk consumption is associated with reduced risk of bone fractures. Milk is a good source of potassium but the levels needed to prevent hypertension are much higher than is being consumed. Milk is a prime source of three important nutrients: calcium, potassium and Vitamin D.
Research further suggests that the dairy in our diet can actually cause health problems like lactose intolerance, painful menstruation, aggravation of skin problems, indigestion, heart burn, etc. A deficiency of lactase, an enzyme produced in your small intestine, is usually responsible for lactose intolerance. Although many people with low levels of lactase are able to digest milk products, if you are indeed lactose intolerant, you are unable to fully digest the sugar (lactose) in milk and your lactase deficiency could lead to symptoms after you consume dairy. Some of these symptoms include diarrhoea, gas and bloating after eating or drinking dairy products. The condition, which is also called lactose malabsorption, is usually harmless, but can be very uncomfortable. One might benefit from clearer skin by cutting dairy out of your diet. Dairy can aggravate skin conditions such as acne. A study published in 2005 in the “Journal of the American Academy of Dermatology” determined that there is a link between milk consumption and acne. Researchers hypothesized this is due to the hormones and bioactive molecules in milk. Additionally, a review of studies published in 2010 in “Skin Therapy Letter” looked at 21 studies and six clinical trials, concluding that there is a positive association between cow’s milk and acne. Females may benefit from cutting out dairy during their menstrual cycle if they have painful menstrual cramps. Nutritional research shows that dairy intake boosts oestrogen consumption because cows were maybe milked when their hormone levels are highest. Oestrogen builds up the lining of the uterus, which releases prostaglandins when it sheds during your menstrual cycle and this in turn, can lead to painful menstrual symptoms. Is switching to a non-dairy alternative such as almond milk healthy? Almond milk is made from ground almonds. It is a dairy-free, soy-free and lactose free alternative to cow’s milk, which makes it a good option for those with dairy or lactose intolerances. It contains healthy benefits such as vitamin A, D, E, vitamin B12, protein, fibre, magnesium, potassium and calcium. It is free of cholesterol and saturated fats and evidence suggests that the fat in almond milk is healthier than that of cow’s milk unless it is skim milk or has no fat. According to the American Heart Association, monosaturated fats like those found in almond milk are good for your heart. Almond milk also has fewer calories that cow’s milk, which makes it easier to incorporate into a weight loss diet. Vitamin B12 helps produce red blood cells and release energy from carbohydrates that you eat. Why don’t you try the switch for you and your family and see the difference cutting dairy actually makes to your wellbeing!